Tony Whitlock and Craig Revell discuss the weekend at Phillip Island which provided more questions than answers. Kevin Fitzsimons from Dunlop, explains how the investigation into the tyre failures have been undertaken and how many factors can contribute to the failures. Ken MacNamara from KRE Race Engines talks about how the Holden Gen 2 engine is progressing and what are the differences between a Supercar and Sprintcar powerplant. Then Steve Chopping discusses how stewards arrive at their decisions, his experiences in the Formula 1 and 2 paddocks and if the egos are any different than in Australia. Tony Whitlock and Craig Revell preview event 3 at Phillip Island. 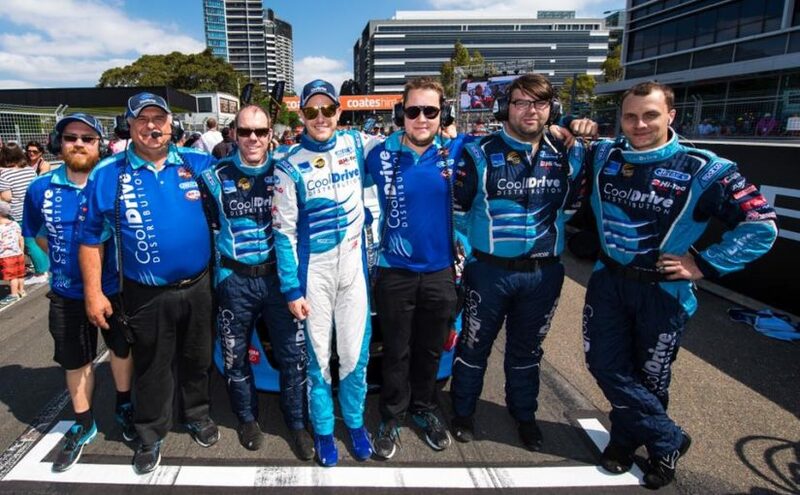 Tony Woodward, chief engineer for Tim Blanchard at Team Cool Drive discusses their season and how BJR will bounce back for the multiple crashes at Tassie. While Dave Stuart from Supercars explains what happened to Nick Percat brakes at the grand prix and how AP has worked to ensure this type of brake caliper failure cannot happen again. 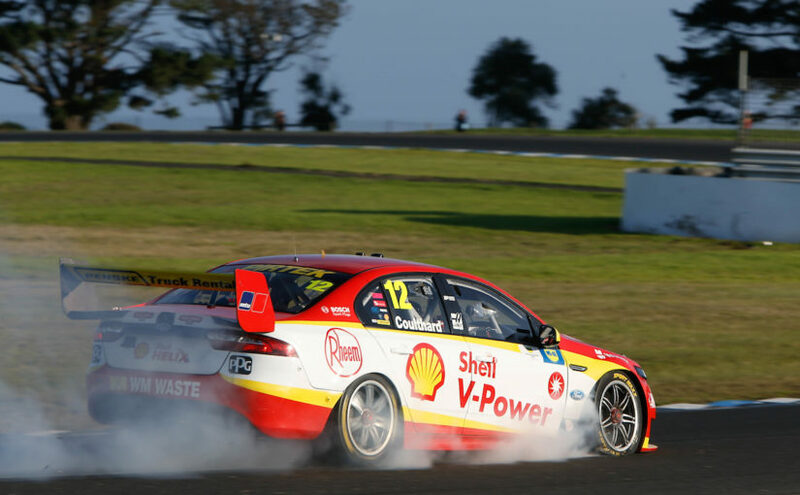 Tony Whitlock and Craig Revell discuss the DJT Team Penske 1-2, Supercars big wet Tassie round, the Crash and how the Stewards worked through the result. 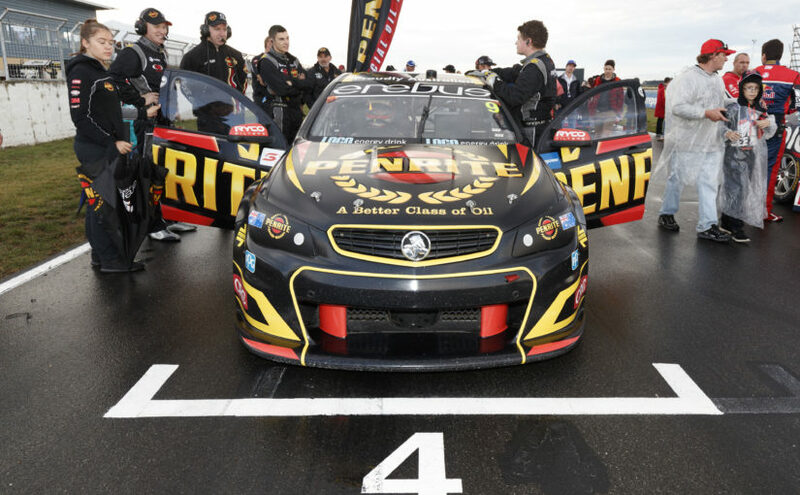 It is Engineering week, and the team are joined by Erebus Motorsort General Manager Barry Ryan, to discuss the teams start to 2017, how they are reassessing their goals and what is the biggest difference between year 1 and 2 in Holdens. 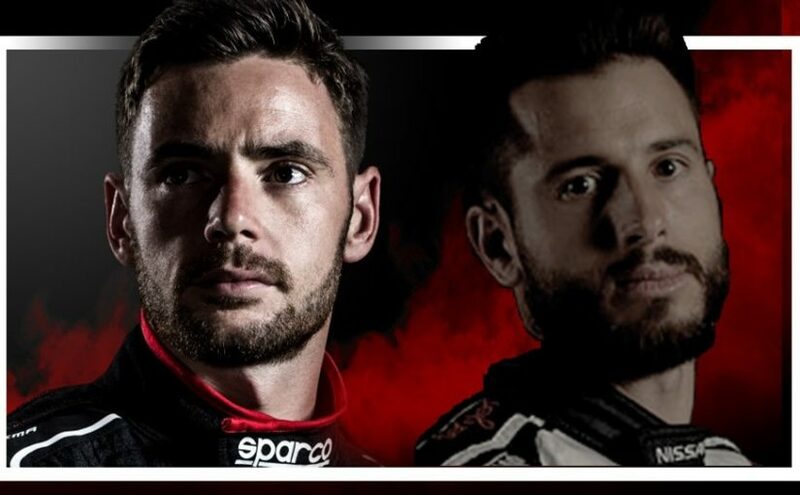 On Drivers week, Tony Whitlock and Craig Revell look at what will make a successful season for Rick Kelly and Scott Pye. They also discuss how their engineering relationships are progressing, what a team is looking for when they chooses a co-driver, Simona de Silvestro progress and what to look forward too in Tasmania this weekend.